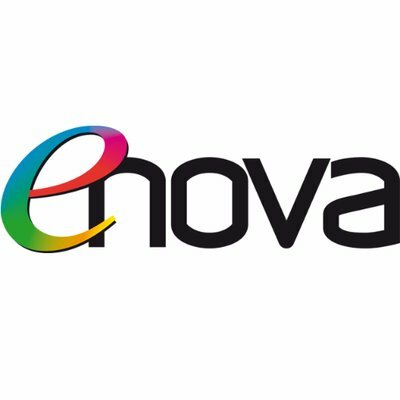 Meet us at Enova exhibition Lyon on the 7th & 8th of February! It would a great pleasure to meet you on our BOOTH B35. We will present our various services and all our new products.